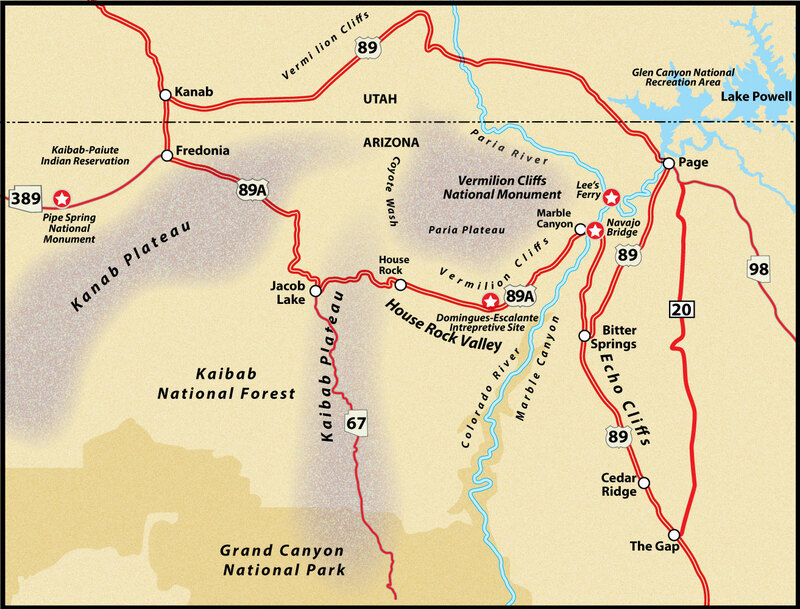 The original route of 89 was across the Kaibab Plateau from Bitter Springs to Kanab. 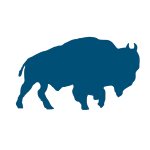 With the construction of a bridge over the Colorado River at the Glen Canyon dam, this section was designated as an alternative route. 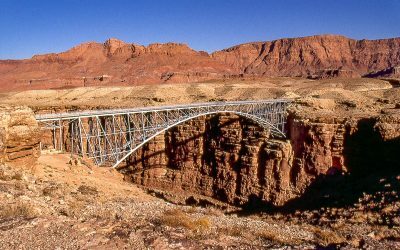 From Bitter Springs, 89A goes north to Navajo Bridge over the Colorado River in Marble Canyon. 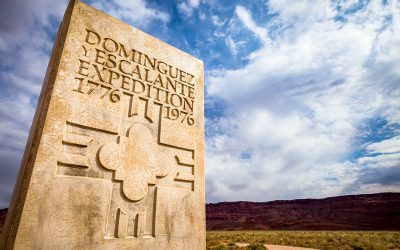 When the first Navajo Bridge was completed in 1929, it opened up travel between Utah and Arizona. 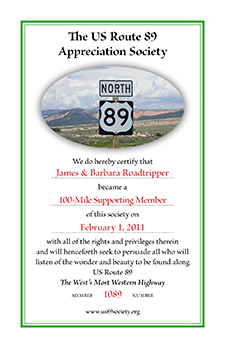 At the time it was the only crossing for 600 river miles. 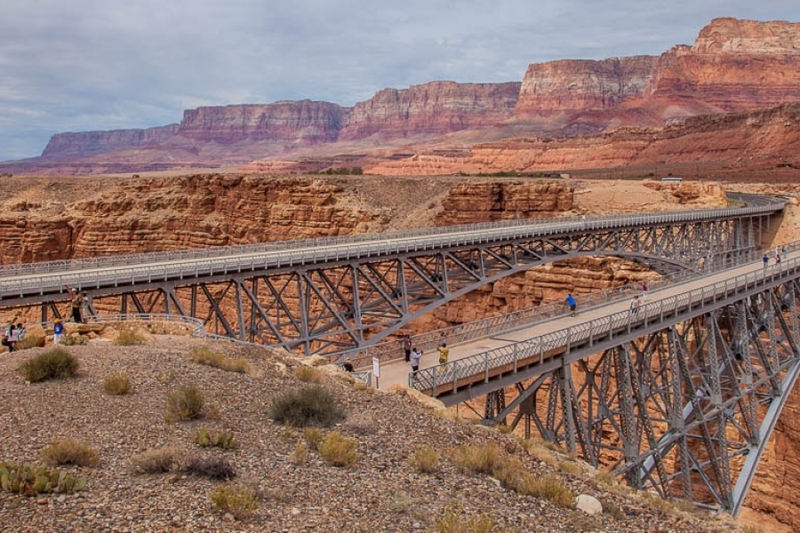 In 1995, a new Navajo Bridge was completed just down steam of the original which is now open to pedestrians who wish to stroll out on it and gaze at the Colorado River 470 feet below as it flows through Marble Canyon. 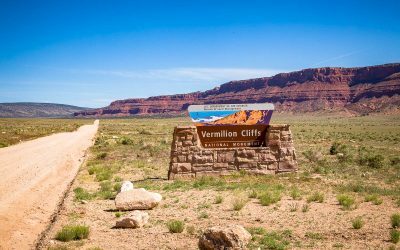 From Marble Canyon, US Route 89A follows the Vermilion Cliffs through House Rock Valley then climbs 2,500 feet onto the Kaibab Plateau. 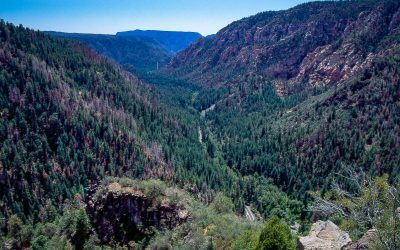 Access to the north rim of the Grand Canyon is along Arizona Route 67 which intersects with 89A at Jacob Lake. This road is closed by snow from late October until sometime in May. 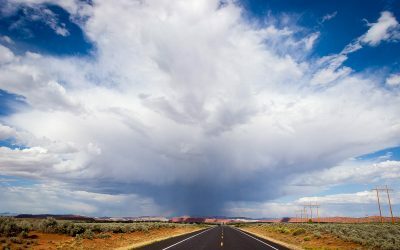 Continuing on from Jacob Lake, the road descends the west side of the plateau to an isolated area known as the Arizona Strip. In Kanab, 89A rejoins 89. From 1872 until the completion of Navajo Bridge in 1929, Lee’s Ferry was the only way across the Colorado River for 600 miles. 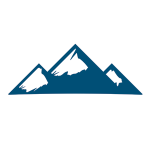 Today, Lee’s Ferry is the launching point for raft trips through the Grand Canyon and for trout fishing upstream to Glen Canyon Dam. 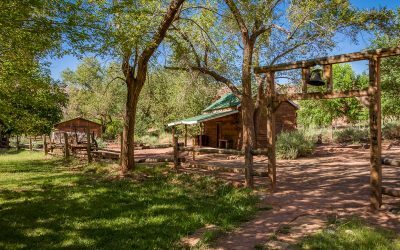 The Lonely Dell Ranch was home to the families that operated the ferry and is open for self-guided walking tours. 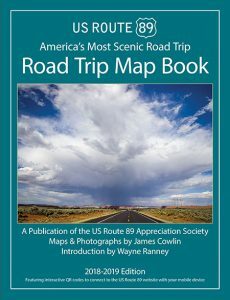 Highway 89A follows the red sandstone Vermilion Cliffs across the House Rock Valley to the edge of the Kaibab Plateau. 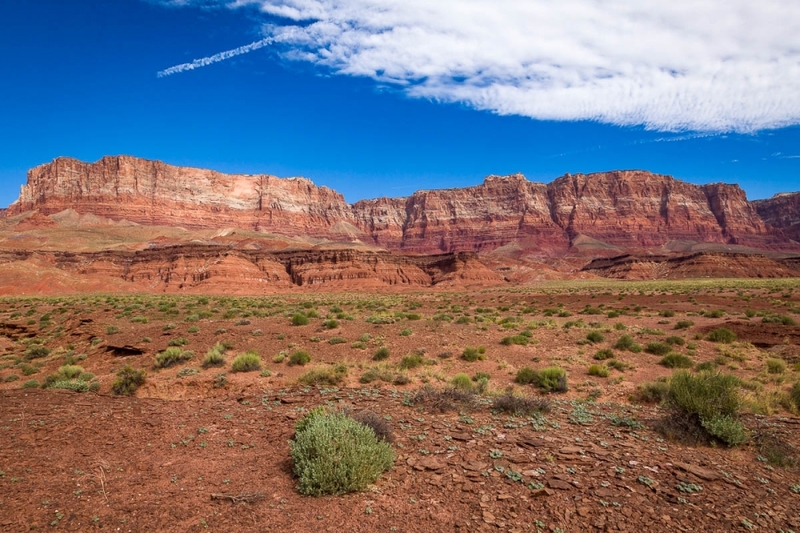 The 280,000-acre Monument is a geologic treasure, containing a variety of diverse landscapes from the Paria Plateau, Vermilion Cliffs, Coyote Buttes, and Paria Canyon. A California Condor viewing area is located three miles north on House Rock Road at the west end of the valley. 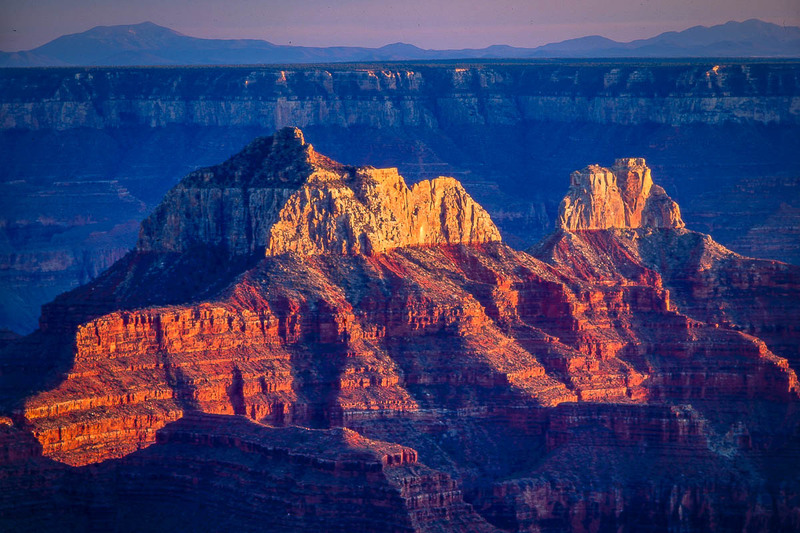 The north rim of the Grand Canyon is forty-five miles south of Jacob Lake via Arizona Route 67. Views of the canyon from the north rim are quite different from the south rim. 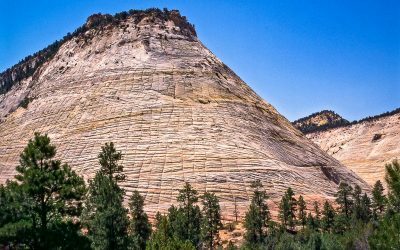 Because the north rim is higher and erosion has occurred from north to south, the rim is some ten mile from the Colorado River. 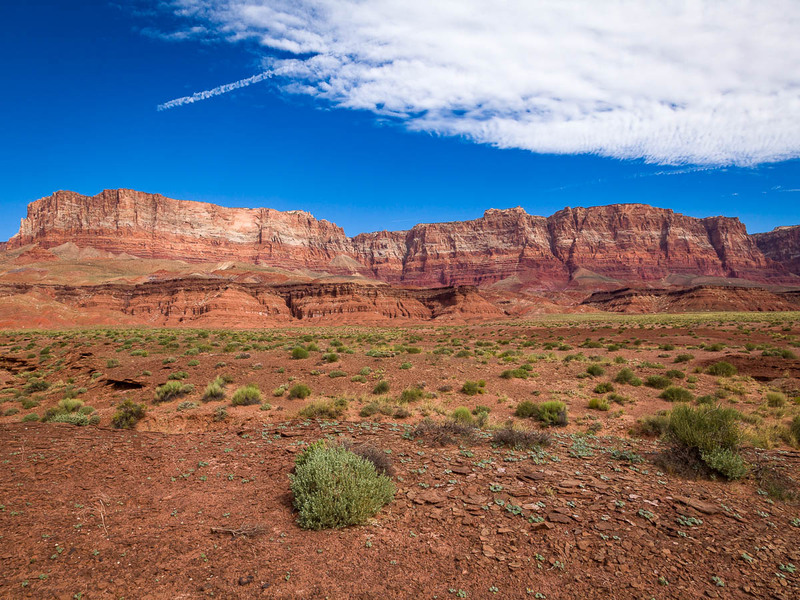 Thus the view is down long, deep canyons surrounded by towering buttes. 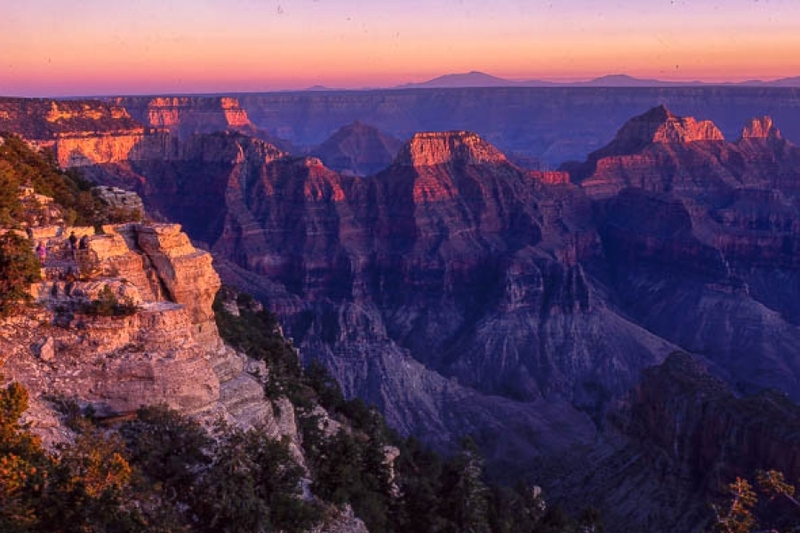 Note: the road to the north rim is only open to vehicles from May to October depending on snow conditions.